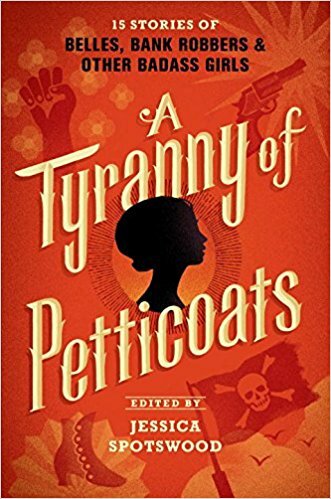 In this academically challenging and scholarly rigorous debut book, Kahana carefully traces the evolution of labor law in the United States from the period after the Revolutionary War, until the middle of the nineteenth century. The book is divided into two parts: the first spells out the evolution of American labor law, the second takes on a particular case study. 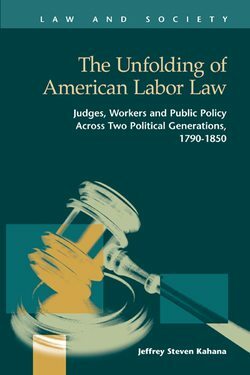 In the first part of the book, Kahana sets out to argue that American labor law, rather than being an off-shoot of English common law, is best described as a unique entity shaped by the distinct realities of American social circumstances. The main target of his arguments are those scholars who have argued that American labor law found its roots in the master-servant relationship in feudal England, which formed the basis of English common law, and which was therefore central in the formation of American law. 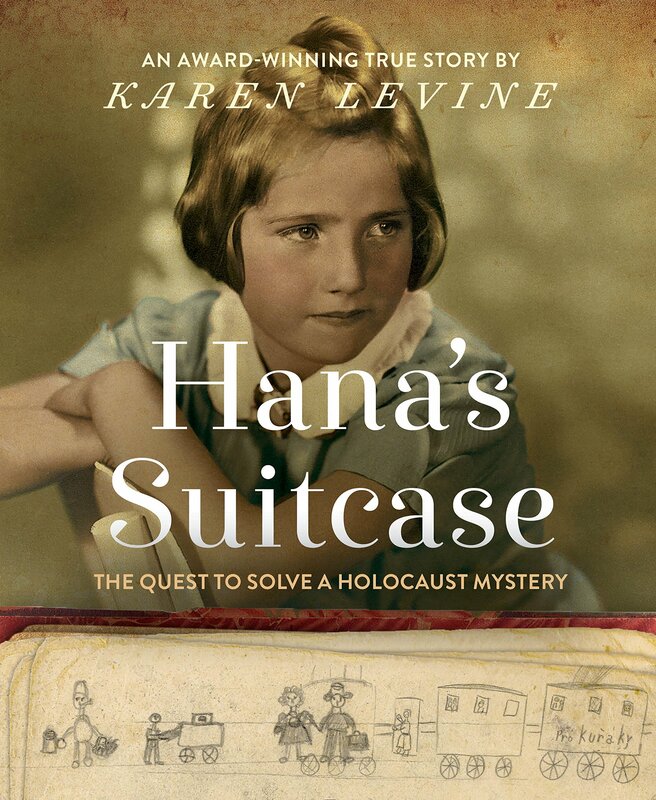 Kahana works carefully through both legal commentaries, as well as records of the way that the law was actually practiced to develop his arguments for American exceptionalism on this topic. In the second part of the book, Kahana digs into a particular case study — Massachusetts Chief Justice Lemuel Shaw – and outlines his particular important contributions to American Labor Law. His role exemplified the American, rather than English system, through a strong defense of unionization, and a constant reliance on the American tradition of individual responsibility and individual freedom. Kahana makes a credible argument in favor of Shaw’s important place in developing the uniquely American labor law tradition. 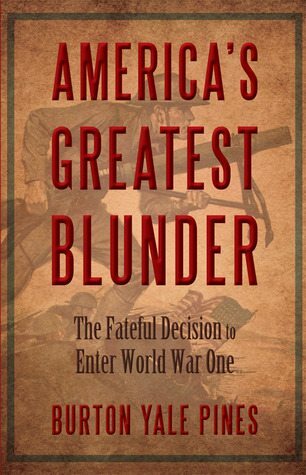 Throughout these two broad arguments, Kahana is constantly teasing out the differences in these two approaches, and supporting his argument for American exceptionalism. The audience for this academic text will include both legal and historical scholars, as well as those with a specific interest in the history of this area of law. The lay-reader will find the content of this text daunting, but anyone with an interest in this specialized area of legal history will want to become familiar with the arguments contained here.